In Cyprus, the number of people whose wealth exceeds $ 30 million increased to 205 in 2018, according to a report from the Knight Frank’s Wealth Report 2019. According to the forecast, in the next five years, the ranks of the rich on the island may increase by 20-25%. According to the index of growth in prices for luxury housing Cyprus ranked 35th, prices have increased over the year by 2.8%. 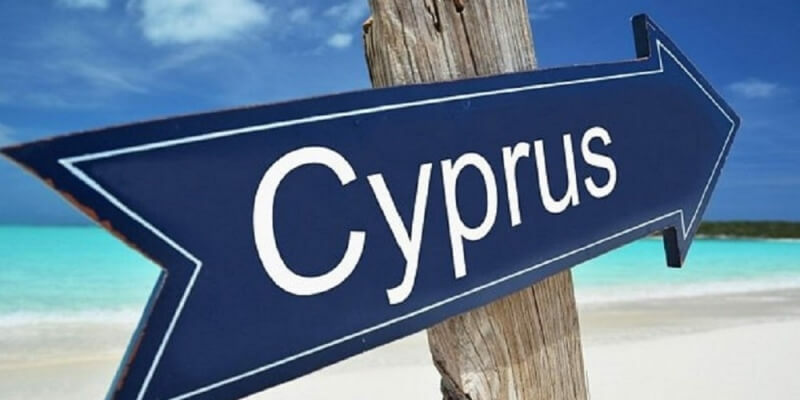 The report notes that Cyprus among Russians is one of the most popular places for citizenship through investments. Indian oligarchs are also showing great interest in the Cyprus market. Analysts predict a shift in activity in global real estate markets in the next 12 months. The desire to settle in the “paradise” – a kind of reaction of buyers and investors to the instability of the world economy, a sharp increase in market regulation and the rising cost of borrowed capital. In the ‘Knight Frank’s Wealth Report 2019’ rating, the United States (47,127) leads in the number of owners of capital over $ 30 million, followed by Japan (18,534) and Germany (14,047). The champion among the continents in the rich is Europe (70,627), Asia is second (48,245), while Africa is still the “poorest” (2,050). This year, the number of “money bags” throughout the world will exceed 20 million for the first time.